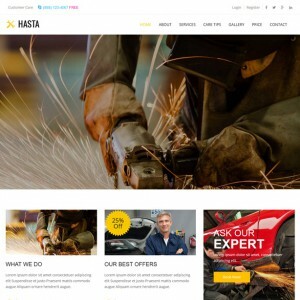 Vesture is a Responsive simple, clean and Professional Wordpress theme.Easy-to-customize and fully featured design. 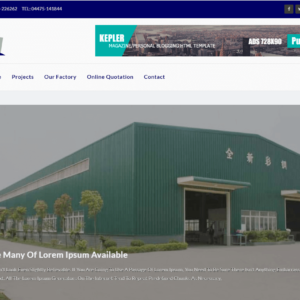 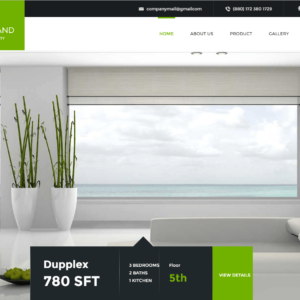 This theme Created for business such as Garments, Shop, Company. 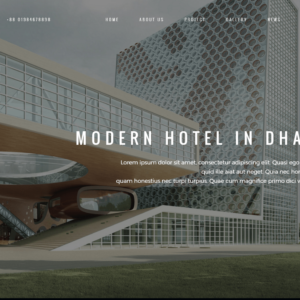 We are very confidently to say it helps you build a unique and user-friendly website. 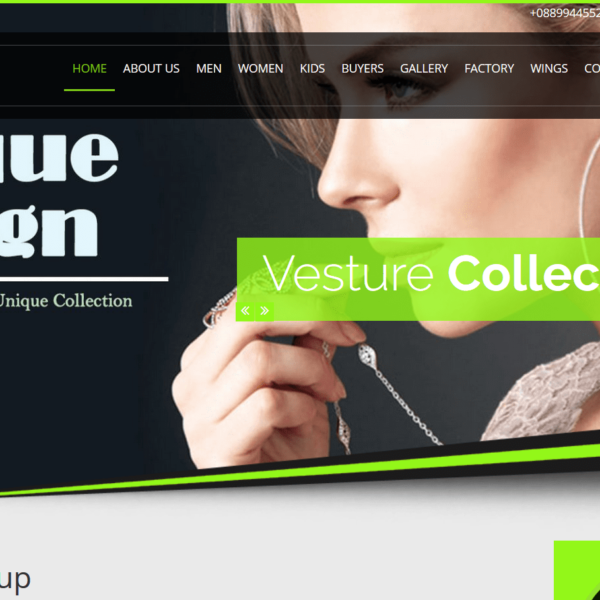 Vesture theme installation is very easy and it is the time-consuming theme.It has cool and awesome UI design.It is supported updated WordPress version.